Create an account and log into Disqus. Once logged in, click the GET STARTED button on the homepage, then select I want to install Disqus on my site option and you will see the Create a new site interface. Enter your Website Name, which will serve as your Disqus shortname, and select a Category from the drop-down menu. Then click Create Site button. Choose I don't see my platform listed, install manually with Universal Code, configure Disqus for your site, and click Complete Setup button. Render Disqus comment component using Disqus API. Get your Disqus API Key from Disqus API Application. Go to the settings page of your Disqus Application, enter your domain in Settings -> Domains. Get your Disqus Shortname from General Settings - Disqus Admin. The Facebook comments plugin lets people comment on content on your site using their Facebook account. People can choose to share their comment activity with their friends (and friends of their friends) on Facebook as well. The comments plugin also includes built-in moderation tools and social relevance ranking. # This plugin depends on Facebook SDK. # If facebook_sdk.enable is false, Facebook comments plugin is unavailable. VKontakte offers flexible commentting tools that can be easily built into your website. This enables VK users to comment on your materials without having to register on your site. You can enable it by editing values vkontakte_api.enable to true, and copy API_ID value of apiId key in theme config file. With «Like» widget your visitors can express their attitude towards an article with one click or immediately share the link to it with their friends. LiveRe is a content platform based on social networking site reviews to help users communicate freely. Create an account or log into LiveRe, click on the installation button and select the free city version, then click on the install now button. Copy the data-uid field in the installation code to get your LiveRe UID. Gitment is an commenting system based on GitHub Issues, which supports for direct introduction at the front end does not require any backend code. You can log in, view, comment, like, etc. on the page, with full Markdown / GFM and code highlighting support. Gitment can only use GitHub accounts for comments. Click here to sign up for a new OAuth Application. Other content can be filled in at will, but be sure to fill in the correct callback URL (usually the domain name corresponding to the comment page). Then you will get a Client ID and a Client secret, which will be used for subsequent user logins. Create a repository you want to store Gitment comments in your GitHub. After the post is published, you will need to visit this page, log in with your GitHub account and click the Initialize button, then other users can post comments on this page. Gitalk can only use GitHub accounts for comments. Click here to sign up for a new OAuth Application. Other content can be filled in at will, but be sure to fill in the correct callback URL (usually the domain name corresponding to the comment page). Then you will get a Client ID and a Client secret. Create a repository you want to store Gitalk comments in your GitHub. Valine is a fast, simple & efficient Leancloud based no back end comment system. 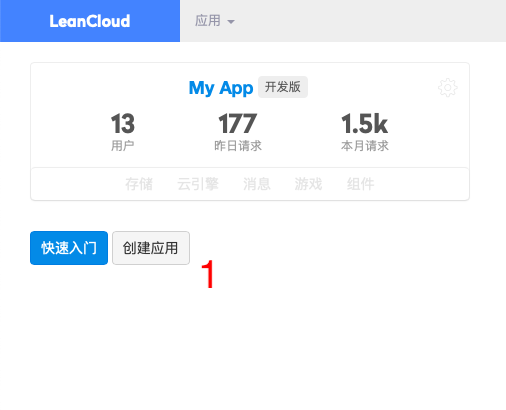 Create an account or log into LeanCloud, and then click on the bottom left corner to create the application in dashboard. Go to the application you just created, select Settings -> Apply Key in the lower left corner, and you will see your APP ID and APP Key. Changyan is the industry's leading social commenting system, supporting both PC and mobile access methods, providing a new way of commenting on websites. Changyan has a variety of common account login, triple filtering mechanism, real-time data statistics, fast data export, comprehensive support for mobile and other leading functions. It fully satisfies the needs of major websites for user login, comment, sharing, and review. 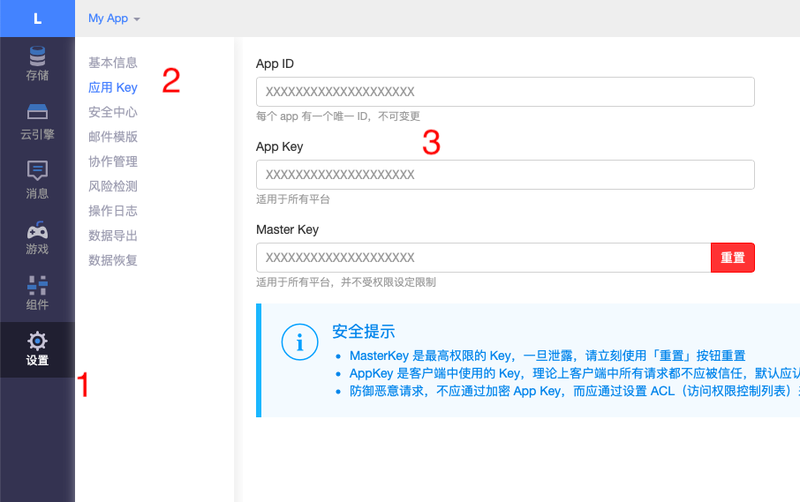 Create an account or log into Changyan, then add your site to get APP ID and APP KEY. Rating service with login through any social networks like Facebook, Twitter, Google+, LinkedIn, Instagram and others. You can enable it by editing values rating.enable to true, and copy ID value of id in theme config file. You can also configure the rating color by editing values in rating.color section.